1. It serves as a transition from ceremony to reception. Your guests have had to sit through your wedding and now they're ready to celebrate and party with you. This transition gets them from "stuffy" into party mood with great food and signature drinks. This is an opportunity to showcase your personality, culture, or wedding theme through your selected food items. 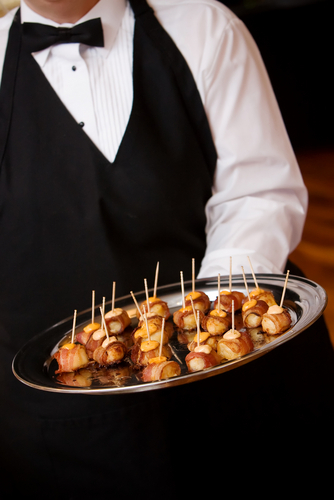 Many guests don't eat prior to attending a wedding because they will assume that food will be served, unless stated otherwise in the invitation. 2. It serves as an opportunity to mingle. Many of your guests don't know each other or only about half of the invited guests. 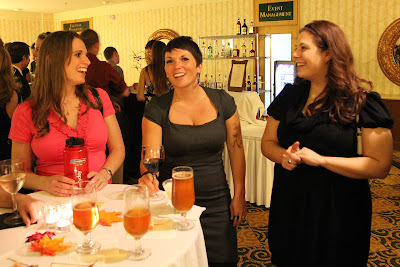 The cocktail hour allows for everyone to mingle and to get acquainted with each other. 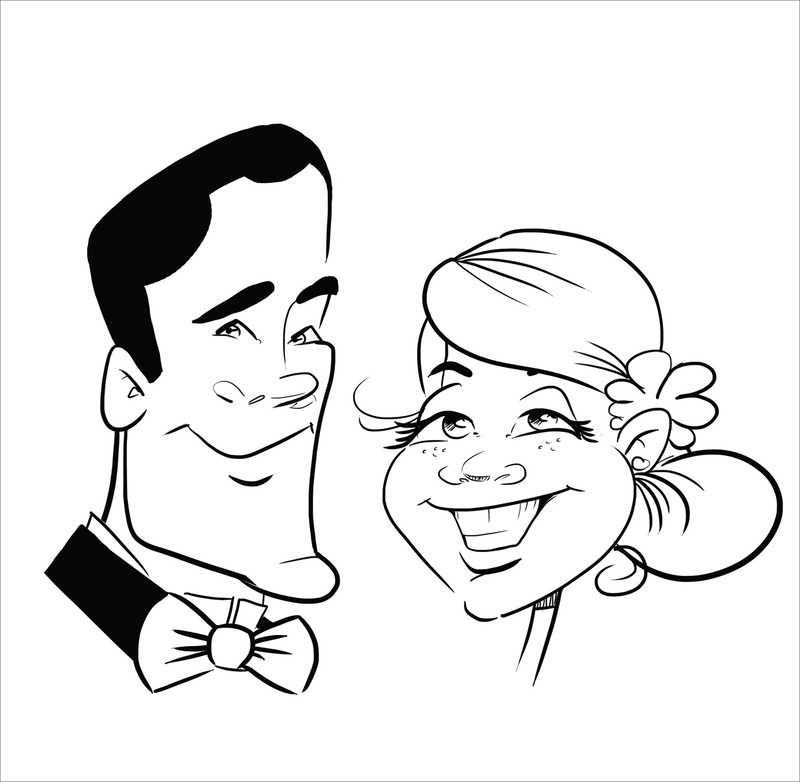 Sometimes there are additional activities during the cocktail hour, such as signing the guest book, having caricatures done, or a photo booth that helps the guests get acquainted, have fun, and break the ice. 3. It serves as an opportunity to occupy your guests while you're having post-ceremony pictures taken. Depending on how many formal pictures you take before the ceremony, the time after the ceremony can last from one hour to one and a half hours. If your guests had nothing to do or no refreshments, they could become bored, restless, and ready to leave before the real celebration began. 4. It serves as an opportunity for privacy for the newly married couple. Let's face it, before and after the ceremony, there is so much to do and so many people who want to give their congratulations. If planned just right, there will be a few moments of alone time between the post-ceremony pictures and the start of the reception, where you'll get to spend some alone time with your mate, catch your breath, and compose yourself, while your guests are still enjoying themselves at the cocktail hour. If this is something that your wedding planner does, this is also the perfect time to sneak in and get a peek of the reception space before all of your guests filter in. You get to see all of the details of your decorated reception before it's "messed" up. Before you're so quick to vote against a cocktail hour, consider it from the guests' point-of-view. Long after the wedding day has ended, food and entertainment are the two most important and highly talked about elements of a wedding. For most, food is entertainment. So, think of that when you're making your final decision.